Business View Magazine interviews representatives from Catalina Cylinders, as part of our focus on the aluminum products industry. Catalina Cylinders, a leading manufacturer of high and low pressure aluminum, compressed gas cylinders, had its origin in 1953 as a small technical impact company named Cliff Impact, founded in Wickliffe, Ohio, that produced aluminum housings for Navy proximity fuses. Its owners, Al Katz and Chuck Wright, started the company with six employees, but it grew rapidly over the following decade. In 1965, a new aerospace forging company named Aluminum Precision Products (APP) was founded by Philip S. Keeler, in Santa Ana, California and in April that same year, Parker Hannifin acquired Cliff Impact. In 1970, Parker relocated Cliff to Eastlake, Ohio, and by 1977, Cliff had begun producing its first aluminum, high pressure gas cylinders. In 1986, Catalina Cylinders Corporation was founded and began producing SCUBA cylinders primarily for use off the California coast. Within a year, Catalina expanded into CO2 and Oxygen cylinders. In January 1992, Catalina was acquired by APP and its 2,500-ton press was moved from Huntington Beach to where it runs today in Garden Grove, California. In 1995, Catalina purchased Parker Hannifin’s Cliff Impact facilities, and in 1997, Catalina relocated the Cliff facilities to Hampton, Virginia, moving into a vacant Mercedes-Benz truck-assembly plant, to create the Catalina Cylinders Cliff Impact Division. Throughout the following decade, Catalina Cylinders grew to become a leading global supplier in the aluminum cylinder industry with facilities located on both the East and West coasts. Over this time, much of Catalina’s old equipment was improved and newer, more efficient equipment was added. 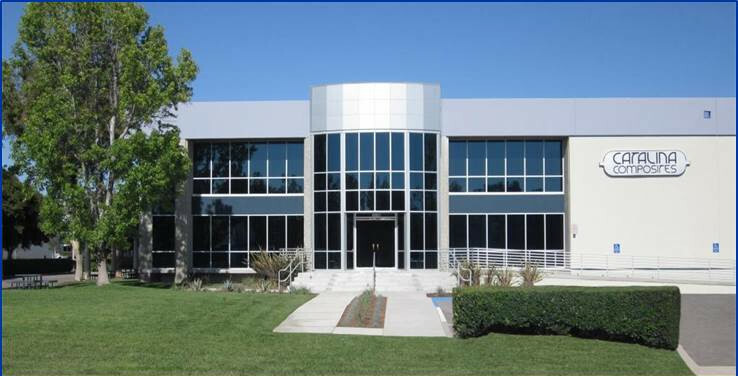 In 2000, the adjacent industrial building was acquired which doubled the footprint of the Garden Grove facility. A small, high-speed press was soon brought online for producing small medical cylinders, and eventually a 3,500-ton press was installed to produce the largest of Catalina’s aluminum cylinders. The company’s portfolio expanded and included cylinders for the markets of SCUBA, industrial gas, specialty and calibration gas, beverage CO2, medical oxygen, fire & rescue, nitrous oxide, low pressure cylinders, and technical impacts. In 2009, APP and Catalina Cylinders became an ESOP company (Employee Stock Ownership Plan). 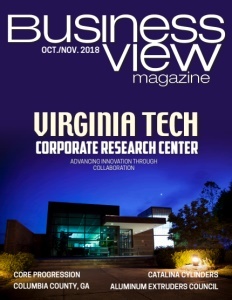 By this time, Catalina had grown from 12 to over 250 employees, and had secured a 230,000-sq.-ft. footprint between Garden Grove, CA and Hampton, VA. 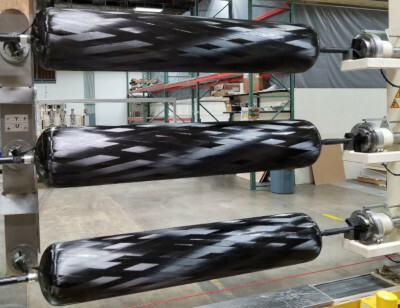 In 2014, Catalina launched development of its new composite-wrapped cylinder division, Catalina Composites. Its new 107,000 sq. ft. facility utilizes state-of-the-art equipment, and produces Type 3 cylinders for the Alternative Fuels industry (up to 26” diameter), which is a relatively new market for the company and a big part of its future growth strategy. Today, Catalina continues to be a leading manufacturer of high and low pressure aluminum, compressed gas cylinders. The company’s production capacity is split evenly between its East and West coast USA facilities, which collectively supply to more than 100 countries. 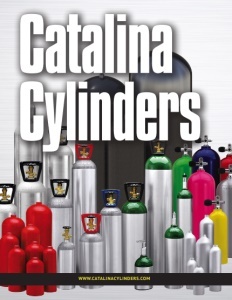 Catalina’s aluminum cylinders store gases for a wide variety of applications including ultra-high purity gases for electronics manufacturing, specialty and calibration gas, industrial gas, medical oxygen, food and beverage grade CO2, SCUBA, fire & rescue, alternative fuel, and aerospace. Check out this handpicked feature on Town & Country Industries – Putting employees first. For 70 years, the Cavagna Group has been a global leader providing advanced, integrated solutions for the control, regulation and storage of compressed gas. Today, the Cavagna Group is made up of eleven vertically integrated production companies in Italy and seven other companies spread out across five continents. The Group now sells its products in more than 145 countries worldwide.